In the back of every The Oprah Magazine, Oprah Winfrey writes a little article called “What I Know For Sure”. I love these pieces because they are from her heart and they speak her truth. 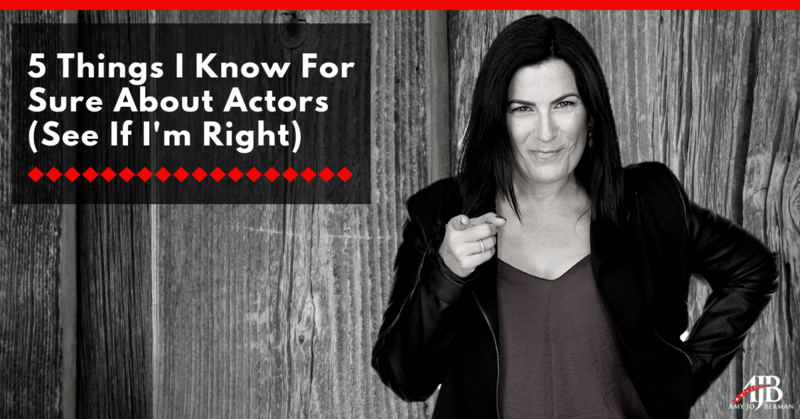 So, since this is a special time of year, I wanted to take a moment to share with you what I know for sure about actors…about YOU and hope it inspires you… or at least brings a little smile to your face. A lot of actors who haven't watched this video series (especially video No. 3) have. That’s the fear most actors have who don’t understand what actor branding is (and the power you’ll have over your acting career when you deploy actor branding correctly). 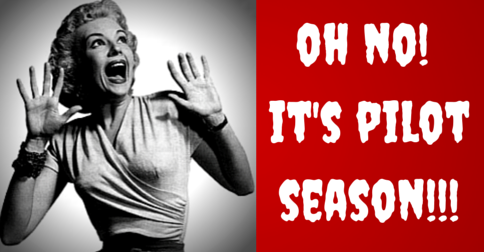 Guess what those fearful, unbranded actors have confused branding with? If you've experienced dread or just plain ol' distaste about “branding & marketing” yourself as an actor, that makes total sense. 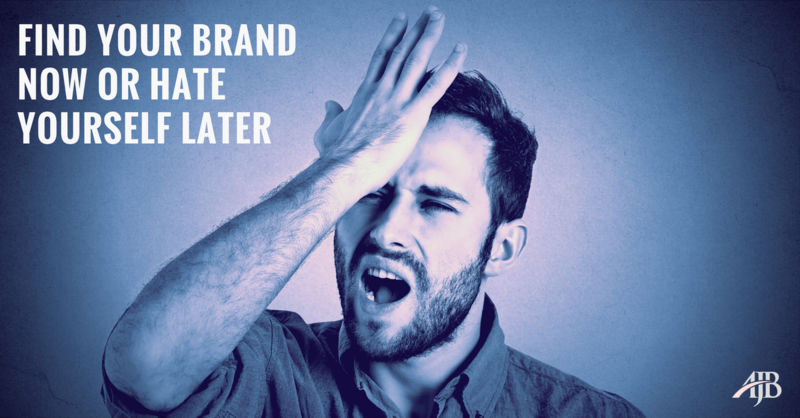 After all, you were trained to create — to embody a character and tell a story…Not “brand yourself” and do marketing. 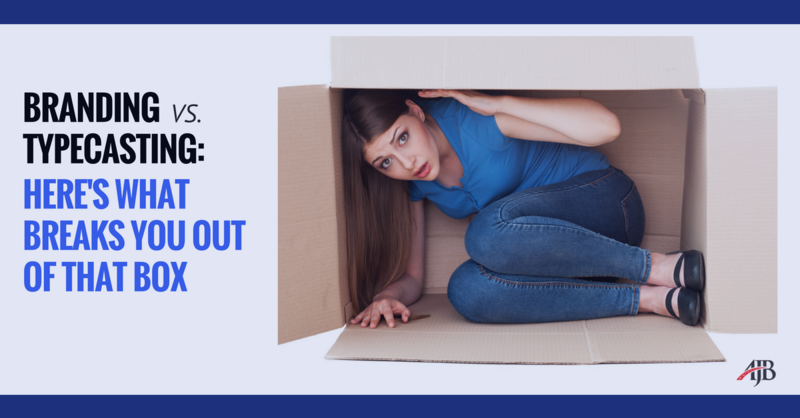 If you're a working actor, you know that sometimes you have to say no to an audition or an offer. If you're NOT working yet, it may seem hard to believe that you'll be passing on any audition or offer, but your time will come. 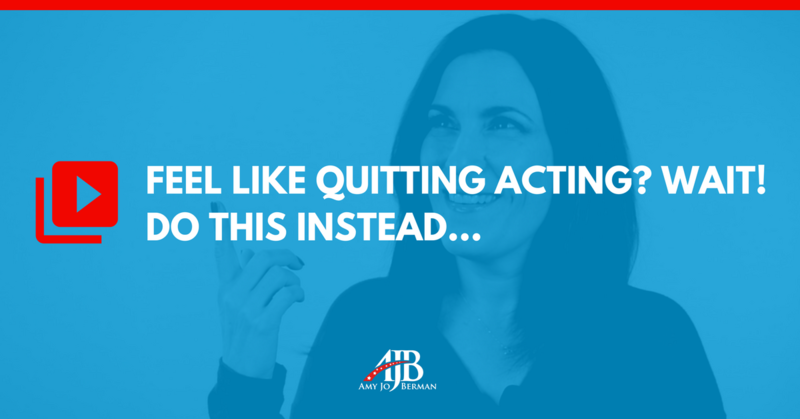 Ever felt like quitting acting? 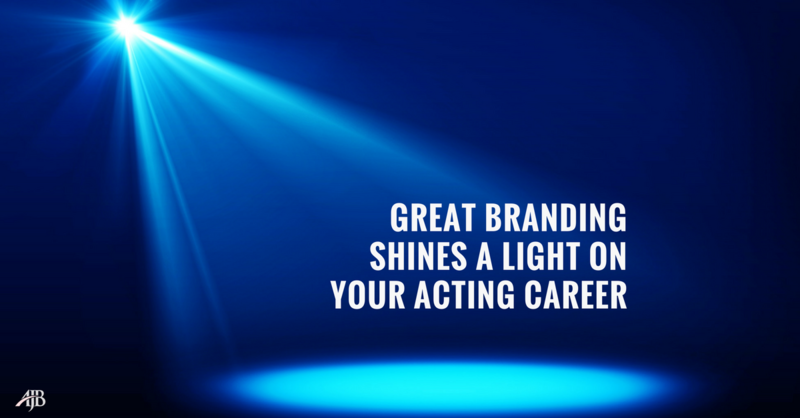 Ever felt defeated by the business and by your own acting career? Of course! What professional actor hasn't? 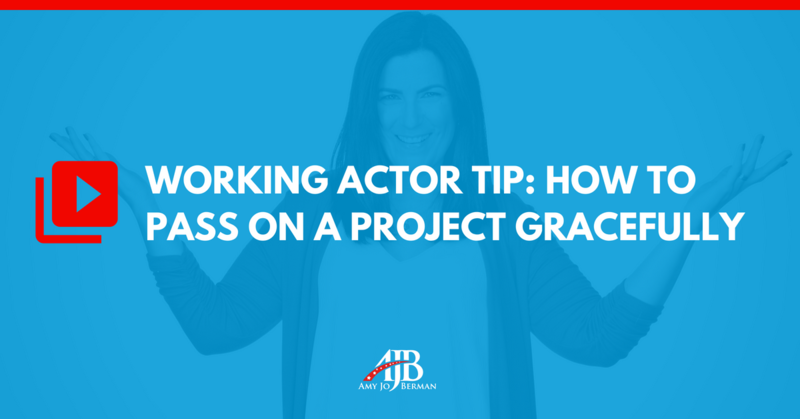 In fact, there are several key questions you absolutely SHOULD be asking when it comes to making a compelling demo reel that casting directors, agents, managers, producers or directors will watch. What are “they” looking for in my demo reel? What should go on my demo reel? What should I do if I have no footage yet? How long should my demo reel be? How should I organize my clips on my demo reel? 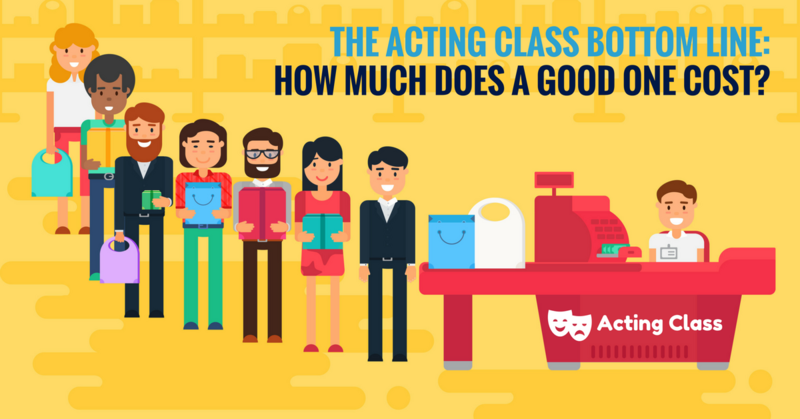 Do You REALLY Have To Move To LA or NY To Make It As An Actor? 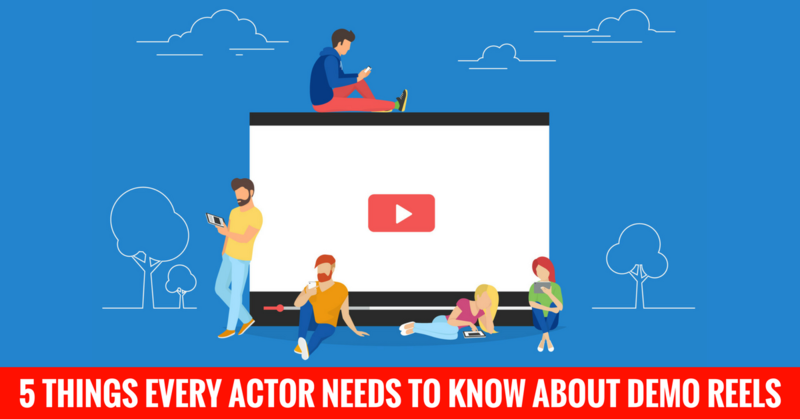 Do I have to move to Los Angeles or New York City to be successful as an actor? Can I make it as an actor from where I live now? 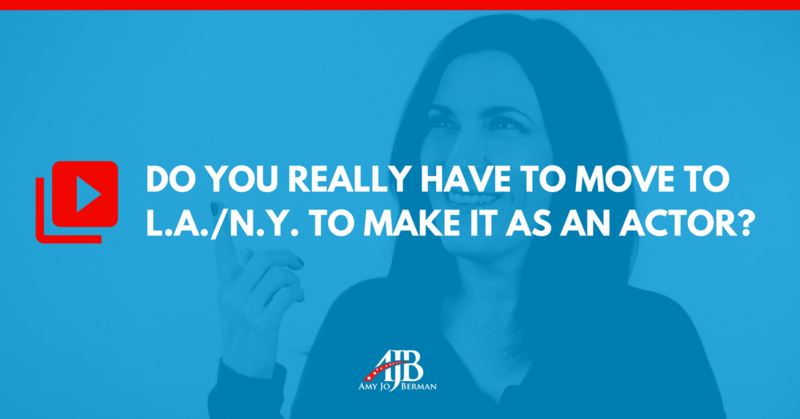 How do I know if a move to L.A. or N.Y. is right for me and my acting career? Those are all good questions.